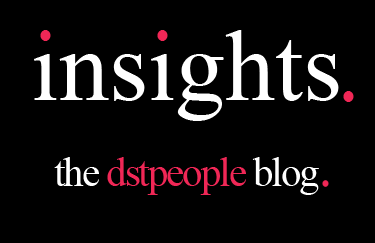 Keep up to date with the latest insights with DST people. The content of this website is provided for informational purposes as to the products offered by DST people. Any photography trademarks and copyrights are acknowledged as the property of their rightful owners, and are used to illustrate DTS people products and services. Such display or usage does not imply any ownership or challenge to the rightful ownership of the copyright or trademark in those items.